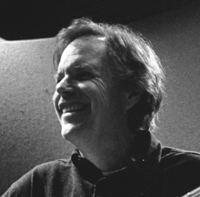 Leo Kottke is an extraordinary acoustic guitar player, with a style that draws on folk, blues, and jazz, but comes together in a way all his own. His musical career took off with his 1969 album 6 and 12 String Guitar, and since then he has released dozens of albums and entertained countless audiences with his guitar prowess, singing, and hilarious stories between songs. 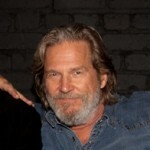 This interview was conducted by phone on 11/18/11, and was the basis for a preview article on his 12/2/11 concert at the Lobero Theatre in Santa Barbara. UPDATE: At the end of this post, I’ve added Kottke’s email replies to questions that were the basis for a preview article for his 11/8/14 concert at the Lobero Theatre. They were received on 10/28/14.